The Mandated Reporter Certificate is designed to help early childhood and school-age professionals understand their responsibilities as mandated reporters, who must report any suspicion of child maltreatment. Participants will learn about reporting requirements, signs and symptoms of various types of maltreatment, as well as the potential long-term impacts of specific types of abuse or neglect. 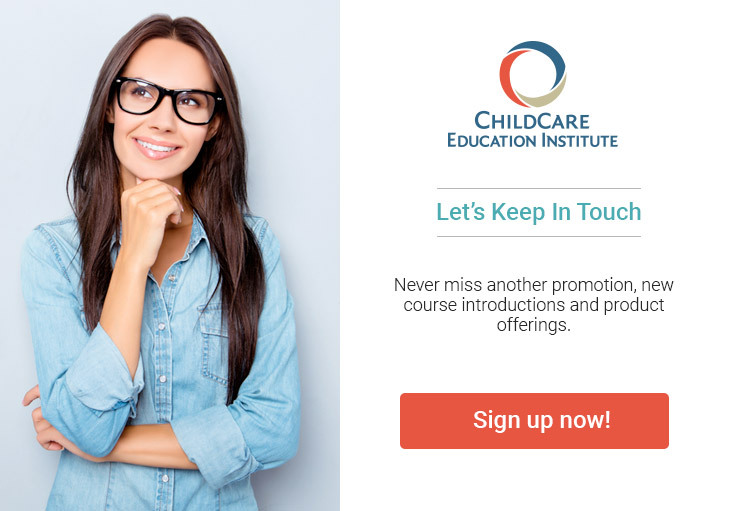 Course(s) within this mandated reporter online training program may require observation, assessment, and practical application of learning principles in an early childhood learning environment. Students must be working in or have access to an early childhood environment to successfully complete these course(s).